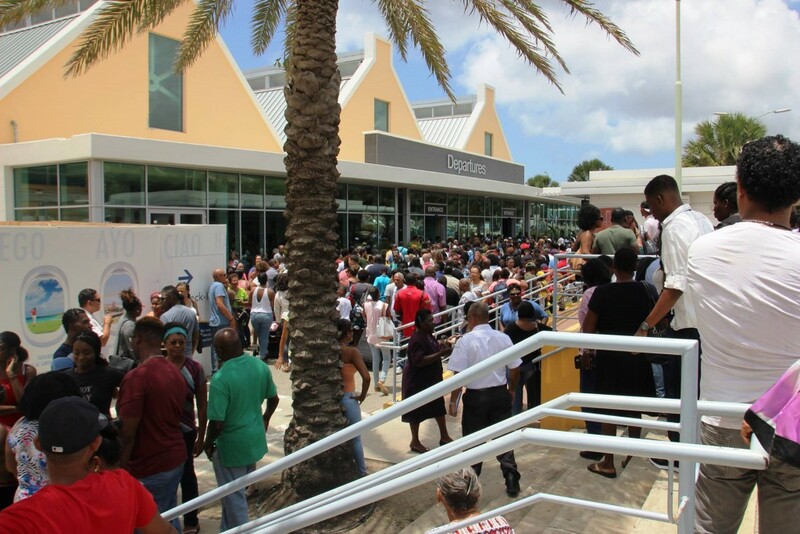 WILLEMSTAD - The annual exodus of young students has been completed. From all of the former Netherlands Antilles islands, a total of over 450 students left to continue their education in the Netherlands. Most of them are from Aruba. The actual number is unknown, as many students also go to the Netherlands on their own initiative. 40 students from Bonaire students are studying in Curaçao and Aruba.